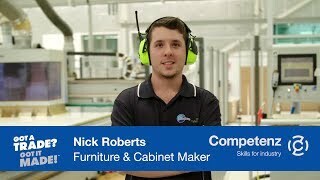 In its submission to the government’s Reform of Vocational Education, Competenz highlights the parts of the proposal that it does and doesn’t support, and proposes an alternative approach. 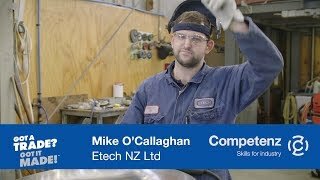 As one of the country’s largest industry training organisations, Competenz has constructively engaged in the consultation process and the submission is based on feedback from more than 1000 employers and industry leaders through an online survey, workshops and individual meetings. The submission says: “We agree the current system is complex and difficult to navigate, and that it can be challenging and expensive for employers and learners to engage with. We agree the current financial position of the polytechnic sector is unsustainable and that this needs to be urgently addressed. We agree that more needs to be done to support Māori and Pasifika learners and accelerate achievement rates. “However, the proposal involves considerable change and disruption to a system that is largely working well for industry and employers. It also carries high risk and high cost, with little clarity of the impact on learners, employers and industry at a time of significant skills and labour shortages and industrial change. Competenz is the ITO for 37 sectors including engineering, manufacturing, forestry, food and beverage, printing, transport, laundry and dry-cleaning, and textiles. It supports 3,500 New Zealand businesses and 20,000 apprentices and trainees.